There is No Going Back ! My favourite data is out and guess what ? 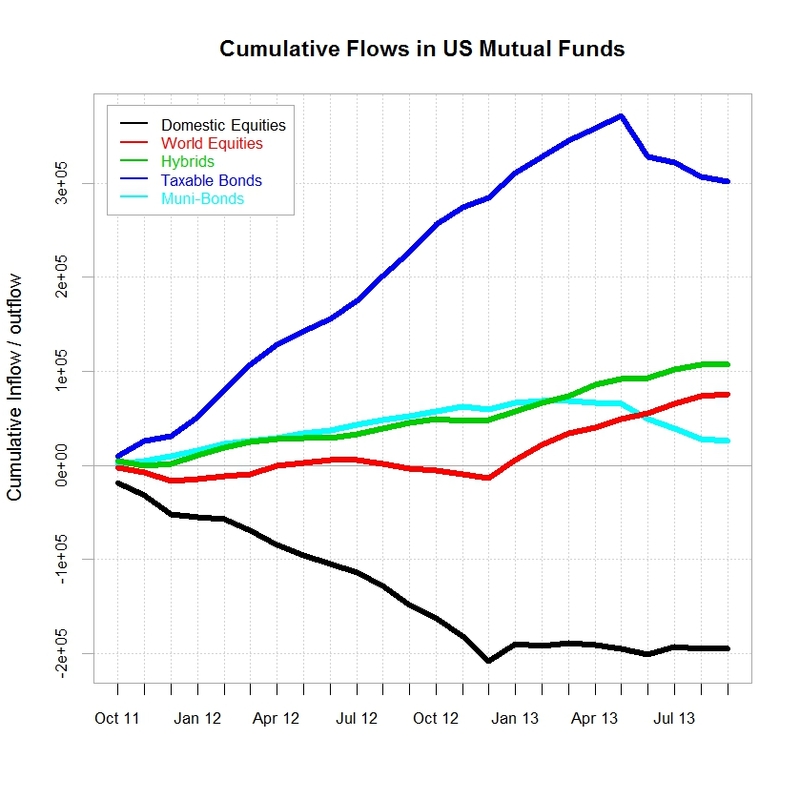 US investors are still selling bonds and buying foreign equities. So I guess by now you must know my thoughts if you have read my previous posts. We are clearly heading for a bond crash and higher US yields is not a supportive factor for the dollar when money is going abroad…Looks to me like private investors are tapering ahead of the Fed…. 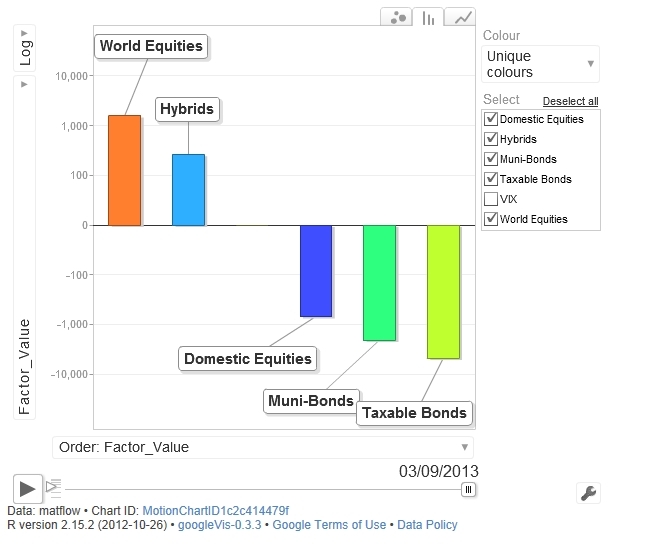 Posted in Asset allocation, Bonds, FX, Stock Market on September 11, 2013 by Pierre.